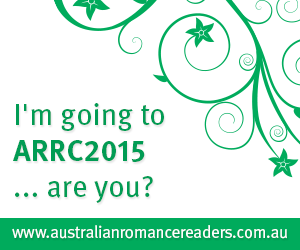 This weekend I am doing something new and different - I'll be moderating two sessions at the Australian Romance Readers Convention in Canberra. Which sessions might you ask - these ones! Also, the lovely ladies of this community who have been so welcoming to me. I am now lucky enough to call them my friends. If that's not enough romance...I am also a Romance Writers Of Australia R*BY (Romance Book of the Year) judge again this year. So many books, so little time!